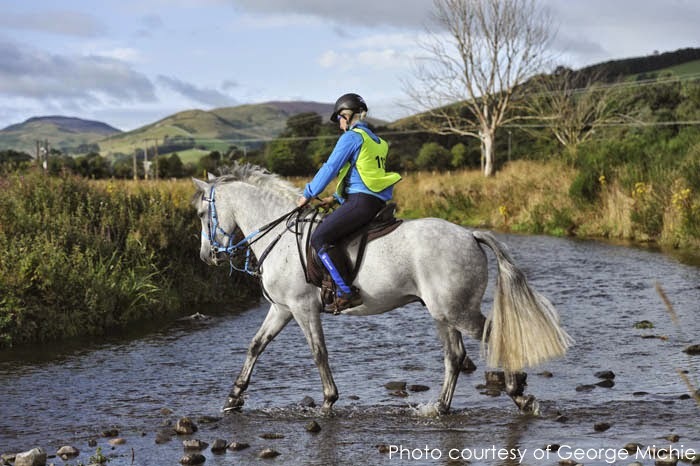 Solution Saddles Customer Stories: Successful Endurance rider, Chris MacMillan, has just completed the Golden Horseshoe with her Connemara pony Glen. Successful Endurance rider, Chris MacMillan, has just completed the Golden Horseshoe with her Connemara pony Glen. Scottish Championships / Home International in July 2014. 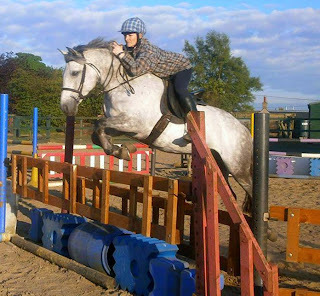 “I was introduced to endurance as something different to do and a great way to get out and see new countryside. We started with pleasure rides in 2012, and then competitive rides in 2013. We were lucky enough to be picked to represent Scotland as novice horse/novice rider combination for the Home International held in 2013 at Barbary Castle, where we stepped up to 40km for the first time and won the class! In 2014 we moved on through the grades gaining Silver Thistle Final at Seacliff and Gold Thistle Final at the Scottish Championships where we once again represented Scotland in the Home International team but this time at 80km.